Not even close to New York's Gold Coast. Posted on March 26, 2014 by Jen C.
Today was a very rotten day for me, which was remedied in the most adorable way ever (OK, not EVER, but it was pretty adorable nonetheless). 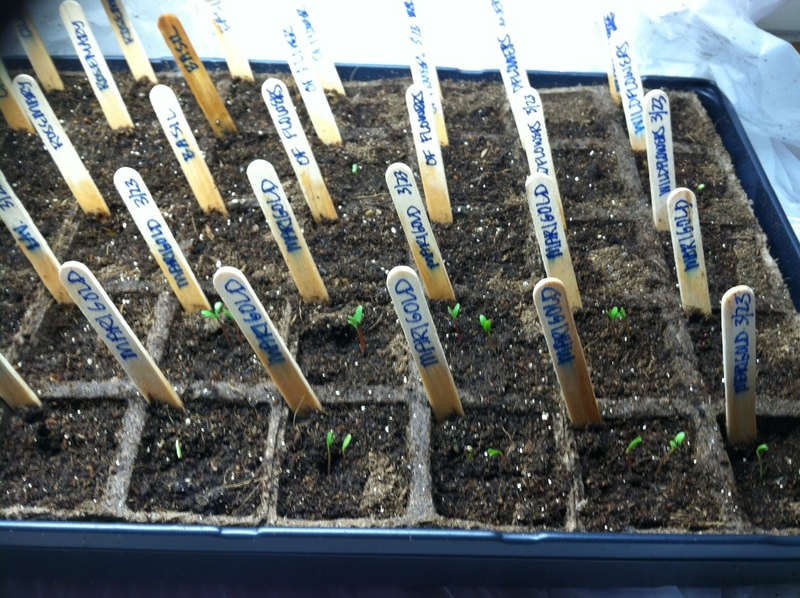 These itsy-bitsy marigold sprouts, four days before they were expected. 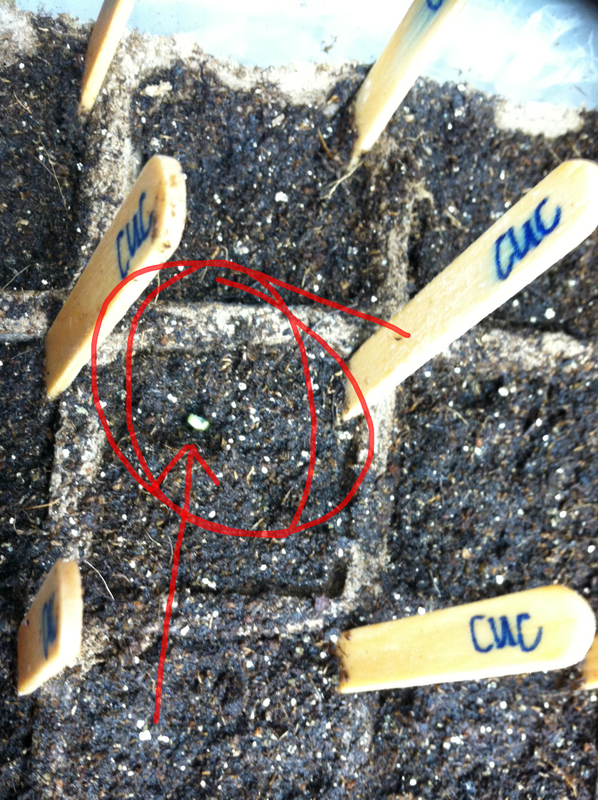 this tiny, perfect cucumber sprout — already! Pardon my terrible cell phone photos. I’m no photographer, that much is clear. However, I might have a green thumb. Happy Earth Day! Get yourself a reusable straw!